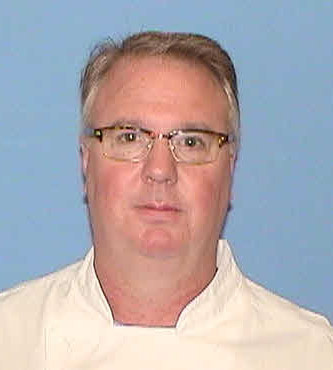 Chef Randall is a 25 year veteran of the professional kitchen. Randall spent most of his professional career as a chef working for various fine dining restaurants, colleges, corporate headquarters, and catering in the Minneapolis/St. Paul area. His formal education includes an AOS from The Culinary Institute of America, a BA in Marketing from the University of St. Thomas, and a BS in Culinary Management from Le Cordon Bleu Scottsdale. Randall is a new to the Fargo-Moorhead area working as a Culinary Instructor at M State Community & Technical College. Previous to coming to the Fargo-Moorhead area, Randall taught the previous 9 years at Le Cordon Bleu College of Culinary Arts in Mendota Heights, MN. During the summers Chef Randall works with restaurants, food manufacturers, and other food service related companies as a chef consultant.